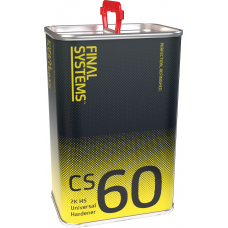 Hardeners for Medium, High and Ultra High Solids products: available at various speeds. 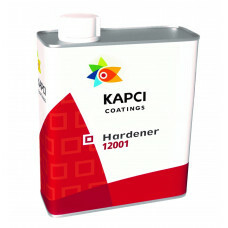 12001 Hardener specially designed for Kapci 12000 Clearcoat. 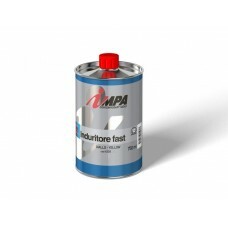 Available in a range of speeds so that ..
2K Medium Solids hardeners for use in conjunction with Impa Energy Clearcoat. 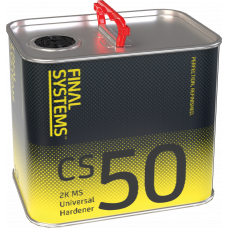 Available in two speed..
2K Medium Solids Universal Hardener. Very High quality. 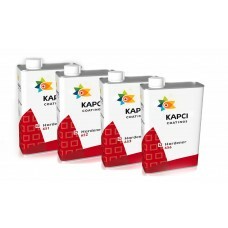 Can be used with a wide range of 2K products..
Kapci MS Hardeners are polyisocyanate hardeners for Kapci two component products. These hardeners ar..
2K High Solids Universal Hardener. Very High quality. Can be used with a wide range of 2K products, ..
Hardener specially designed for Kapci 6020 Clearcoat. Available in a range of speeds so that all pai..
Hardener specially designed for Kapci 6030 Clearcoat. 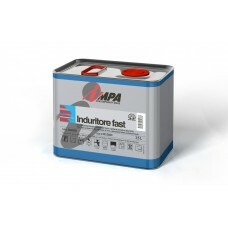 Available in a range of speeds so that all pai..